Yes, this is one of the reasons I have been heavily leaned on to stop talking about the R&D Bases down there. I was told to focus on the ancient civilization that was located under the ice as well as the environments I encountered within the ice caverns that were created by geothermic energy. You have said that in 2016 you were given an aerial tour of up to six of Antarctica’s secret industrial facilities. Which of these are space ports used for the Dark Fleet and/or Interplanetary Corporate Conglomerate? I believe the major bases and under ice ports I saw were now mostly in control of the ICC who through its many tentacles controls other programs such as MIC SSP. Are there Dark Fleet/ICC space ports in Argentina? Yes, I’m told there are minor space ports in Argentina and Brazil. I was told of one other location in South America that I cannot recall. What role does the town of Bariloche (which Presidents Eisenhower, Clinton and Obama have visited) play in the Dark Fleet/ICC program out of Argentina? I’m told that major meetings between various secret societies (Black Sun etc) and Nazi leaders have occurred there since the 1950’s. High level meetings are said to be held there to this day. I don’t have any other information than that. You have said that what is happening in Antarctica far exceeds alleged abuses at the secret Dulce underground base in New Mexico. 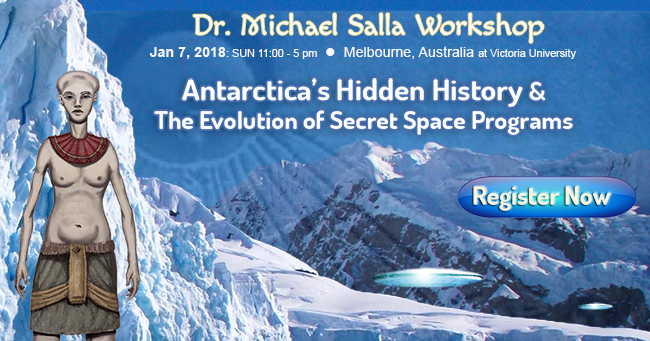 What human rights violations and experiments are occurring at secret Antarctic bases? Yes, These R&D Bases do Nuclear, Biological and Radiation Experiments on Humans. There are a number of human cloning operations going on in these and other bases. Are such abuses also happening at the Argentina space port facilities? Absolutely, but to a much lesser degree. Similar bases have been reported in Mexico’s “zone of silence” area. What do you know about an elite bunker in Brazil and an underground network that extends north to the US and south to Antarctica? It was supposed to be a next generation bunker. Many of the previous bunkers had been compromised by the development of exotic weapons systems by the enemies of these Elite. This new bunker was to be extremely sophisticated and house many of the “True Elites”, not the figure head Elites we would be familiar with currently. What do you know of other NATO countries discoveries in Antarctica? Other NATO countries have made interesting discoveries. 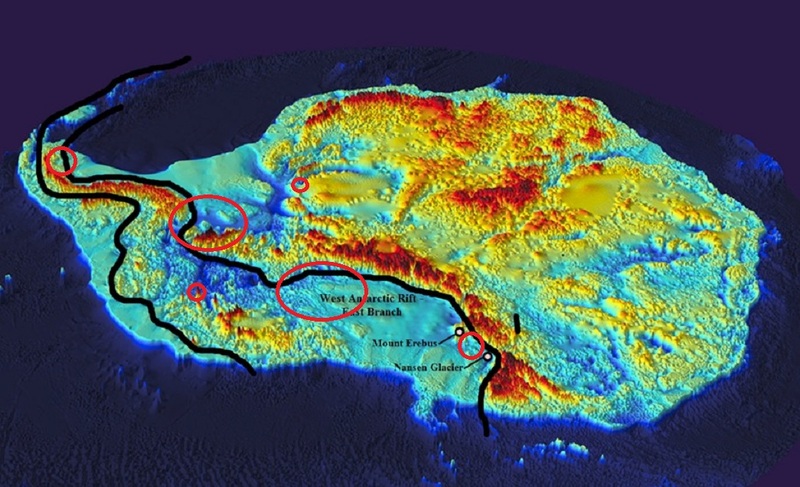 I am receiving information from NATO sources that a number of countries have not only made similar discoveries under the ice in Antarctica, but many of these countries are also conducting similar R&D in the region. What is the latest you have heard about the secret excavations in Antarctica of the buried Pre-Adamite civilization, and the Pre-Adamites still alive in stasis chambers in their mothership? I have not been briefed on the current status of the stasis chamber beings. I have received a few briefings on what was found under the ice. I have received a few briefings on what was found under the ice. I reported most of that information in an online report as well as on Cosmic Disclosure.